It's been awhile since our last topic (Change Voice on Xsplit , OBS & SAM Broadcaster), Voice Changer Software Diamond's recent version released with some cool changes in File Morpher feature about which we hope that we could have more topics about it in the future. In this post, again we will go directly and shortly on showing you how to use Voice Changer Software Diamond with a very decent app called Twitch (Desktop App). 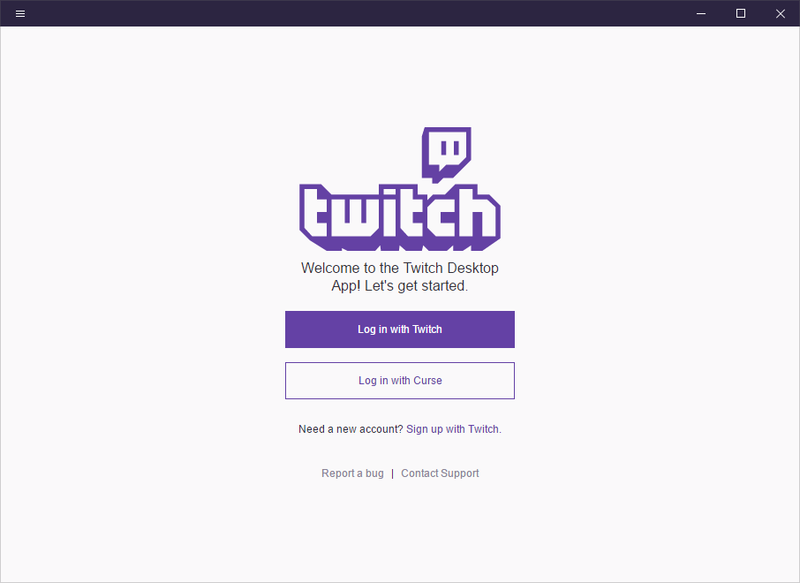 Latest version of Twitch (Desktop App) downloaded & installed. 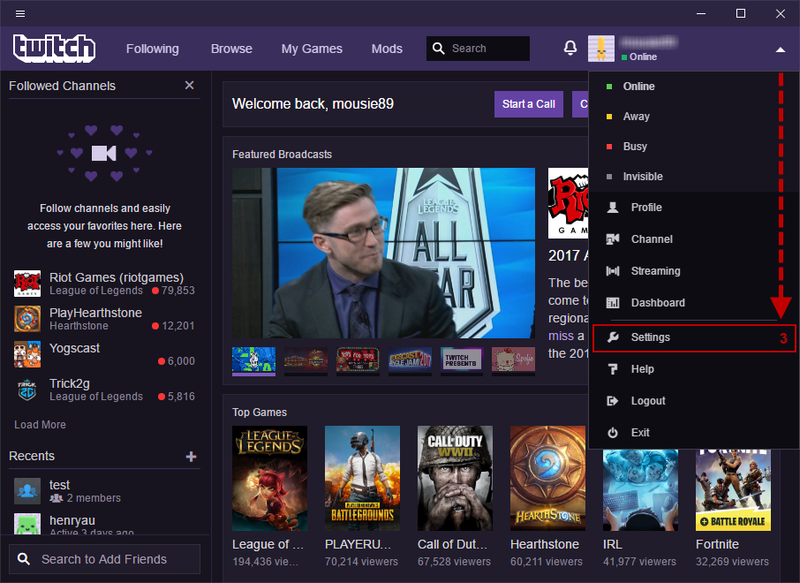 Open Twitch, and log in with your Twitch account. 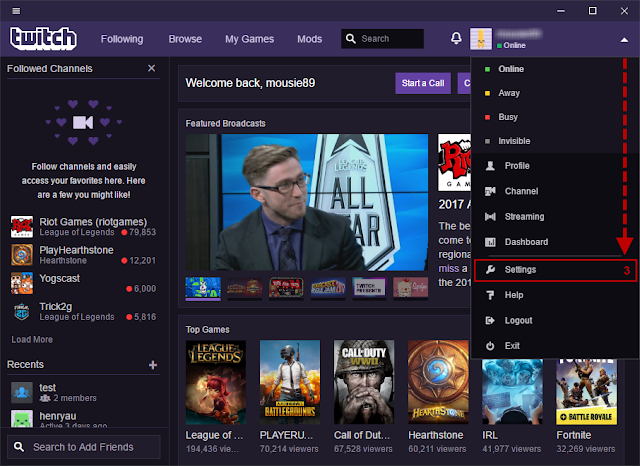 Via main screen of Twitch, explode the top-right menu (3) and select Settings. Via the Settings window, select Audio/Video tab (4) on the left panel. Under Microphone Device option, select Microphone (AVsoft Audio Device) (5) as recording device. Adjust the volume meter as you wish. Hit Done (6) to save and apply the changes. From now on, AVsoft virtual device serves as recording device for Twitch app. 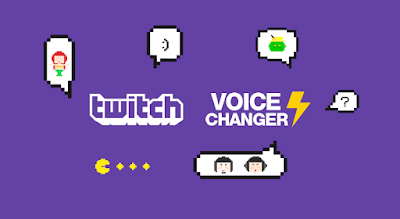 You will just need to open Voice Changer Software Diamond along with Twitch app when you want to have your voice change on video call session. 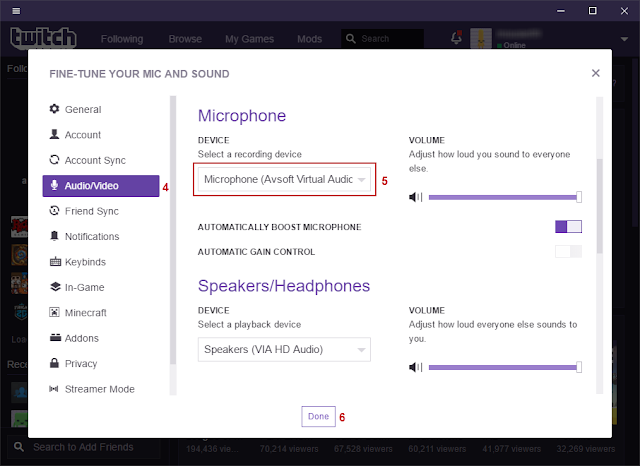 **You can also change your voice while doing live stream on Twitch with broadcaster like SAM, OBS and XSplit. 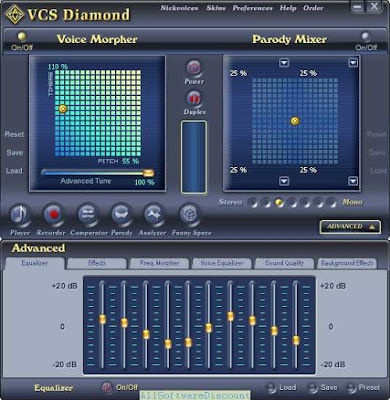 Buy Full version of the Twitch voice changing program (AV Voice Changer Software Diamond 9.5 now!